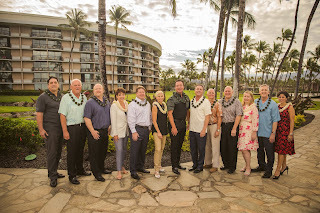 Hilton Grand Vacations celebrates the opening of Ocean Tower by Hilton Grand Vacations Club with a traditional Hawaiian blessing and ceremony. The resort is HGV’s fourth property in Waikoloa and its first on Hawaii Island with direct oceanfront views. Amenities include a check-in and departure lounge and an exclusive fitness center, which will be available in the near future. 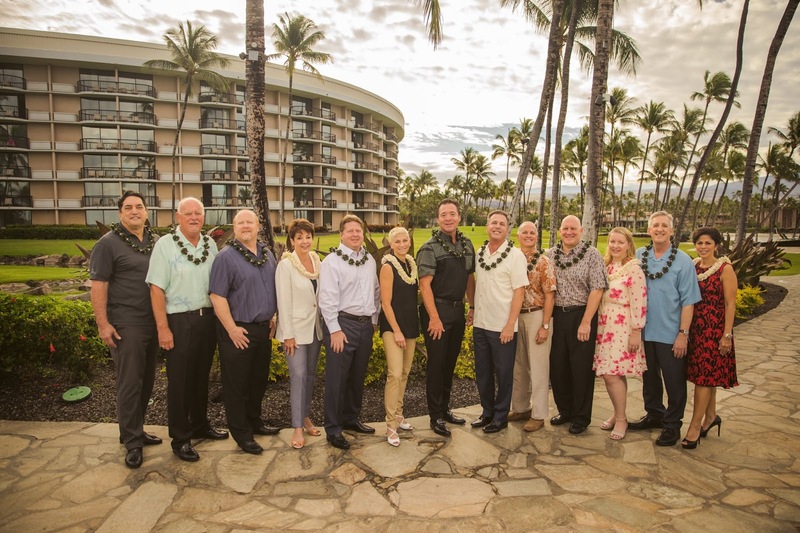 Owners and guests will also have access to the amenities of the Hilton Waikoloa Village, including three pools, a saltwater lagoon, Dolphin Quest, tennis courts, a tram and boat system, resort shops, restaurants and the Kohala Spa.